Another one of my bentos is live on Disney! 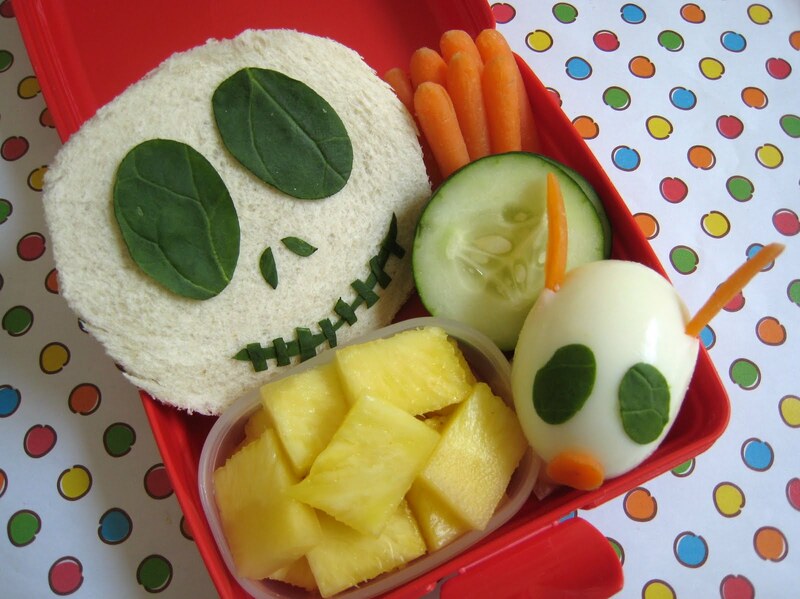 This time, it's Jack Skellington from the Nightmare Before Christmas! Jack's actually a lot simpler than you'd think, as is his little ghost dog. I love when things come together easily. Check out the details on Disney's Family.Com! OMG I love love love Nightmare before Christmas....this is the cutest bento I've seen! Great job Shannon!